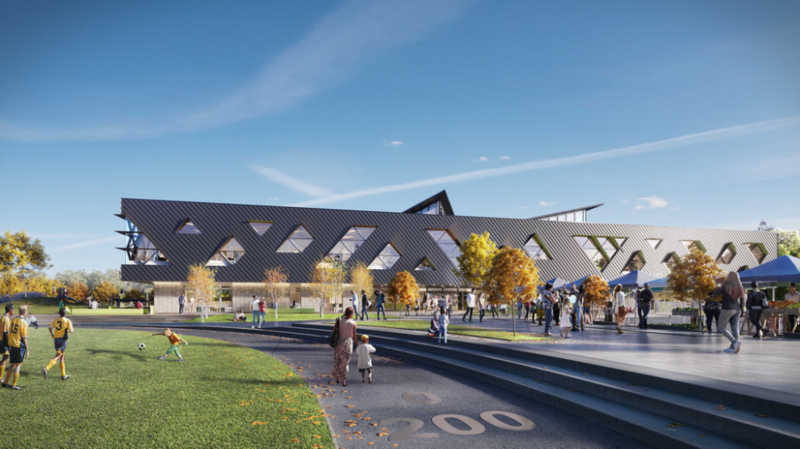 Surrey – On Thursday, the City of Surrey broke ground on the new Clayton Community Centre, a futuristic integrated service facility on track to become the first of its kind in North America to achieve Passive House energy certification, and largest Passive House facility in Canada. For more information, visit Clayton Community Centre on surrey.ca. Be the first to comment on "Surrey Breaks Ground On New Clayton Community Centre"